Wishing everyone a very Happy Christmas and a prosperous New Year. From the Wesham Forum. The Annual Commemoration Service will take place on Remembrance Sunday (14th November) at The Wesham War Memorial. The congregation will assemble at the War Memorial from around 10.20am to then march through the Town returning to the Memorial for the Remembrance Service. The service will be led by Rev Julie Jones. Everyone will be most welcome to join the congregation and, if they wish, to lay a wreath. Will be held on SATURDAY 16th October at Wesham Community Centre, Church Road, Wesham between 9-11am. Anyone wishing to book a surgery appointment should contact Shirley Green by telephone on 01253 729846 or by e mail at shirley.green@parliament.uk. All appointments are to be prebooked. All appointment should be booked first, Mark will not be able to see anyone who just turns up. The public enquiry has now been finalised. 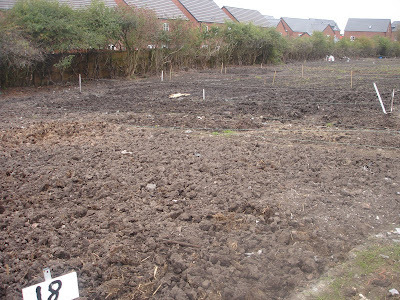 Wesham Town Council are currently working on a project to provide additional allotment plots at Morland Ave. If any wesham resident is interested in an allotment please contact Councillor Dave Ogden on 01772 684820 or email dogden9@talktalk.net The allotments will be allocated on a first come first served basis. 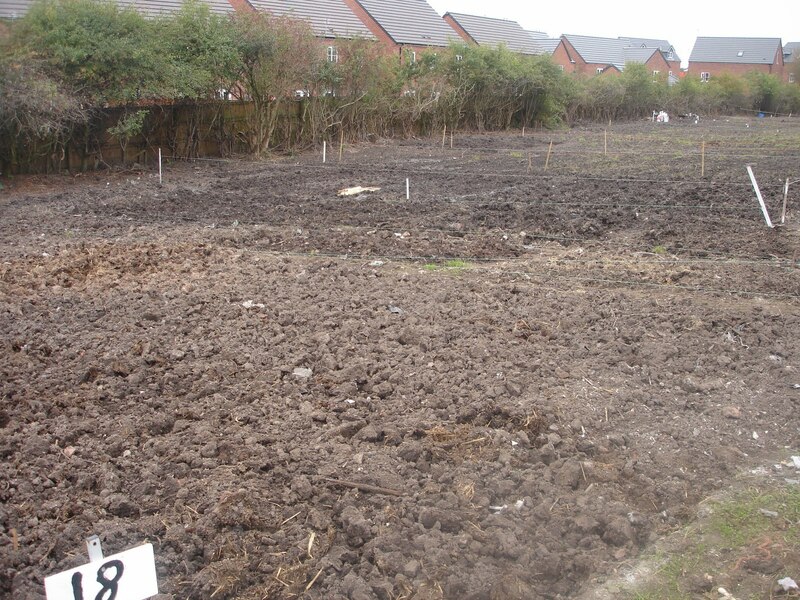 It is anticipated that the plots will become available at the end of the year. 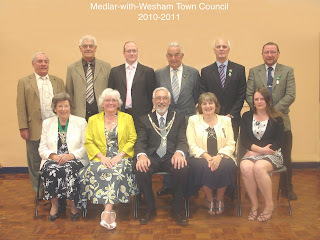 Wesham Town Council will have a vacancy for a Town Clerk from August 1st 2010. It is intended to combine the position with the management of the Wesham Community Centre. Duties include minute taking, preparation of Agendas and bookkeeping. Good IT skills would be an advantage. 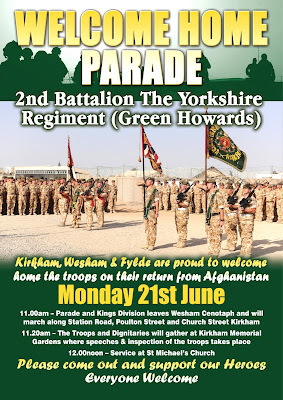 A Welcome Home parade for the 2nd Battalion The Yorkshire Regiment (Green Howards) will be held on MONDAY 21st June, starting at Wesham War Memorial at 11.00am. 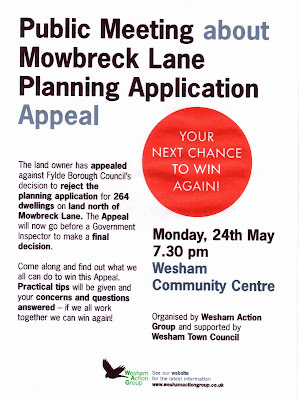 Medlar-with-Wesham Town Council have been informed that the date has now been set for the Fylde Borough Council Development Control Committee to meet to consider and determine the outcome for the Planning Application 08/1072 for 264 houses on the land to the north of Mowbreck Lane. The date is WEDNESDAY 17th MARCH 2010 1pm at Lowther Pavilion, Lytham. In preparation, Medlar-with-Wesham Town Council have arranged for a further local Public Meeting to be held to update residents of the latest situation. 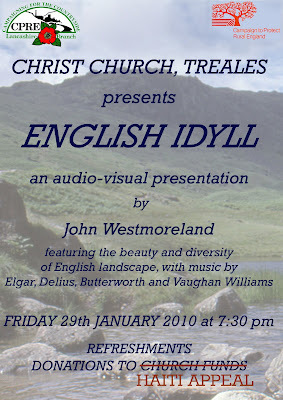 This will be held on Thursday 11th March at 7.30pm at Wesham Community Centre. Members of the Town Council and representatives from the Wesham Action Group will be available to hopefully answer any queries you may have about the proposal. The meeting will also provide an opportunity to discuss the planning procedures and the way that residents can ensure that their views are directed to the decision makers at FyldeBorough Council. The objection document published by Wesham Town Council can be viewed by clicking on the link on the picture to the right. LOCAL police officers are delivering a series of talks to primary schools in Wesham on the importance of wearing a seatbelt. PC Gary Cross and Police Community Support Officer (PCSO) Jacqui Marwick, both from the Wesham Neighbourhood Policing Team, will be delivering a series of presentations at Wesham C of E Primary School and St Joseph’s RC Primary School in the coming days. 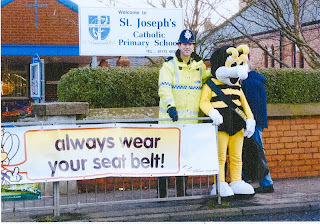 Billy the Bee, the mascot for the Lancashire Partnership for Road Safety’s campaign, will also be visiting the schools to talk to the pupils. PC Cross, Community Beat Manager for Wesham, said: “The purpose of the visits is to highlight the importance of wearing a seatbelt to the children. “Wearing a seat belt can save your life and these visits allow us to get this message across to the children in a fun and interactive way. The officers are running a competition in the schools by asking the children to develop a poster on the seatbelt campaign. Prizes will be given to the posters judged to be the best. Fylde Borough Council will be carrying out a Community Governance Review, looking at the parish and town councils within the borough to consider if there needs to be any changes. It is important for residents to have their say ! Your opinions can be submitted to the Town Hall by using, if you wish, the form (follow this link to download). You are invited to come along to our Annual Christmas Party. "Make Hay While the Sun Shines" = "Make Money while it Snows "! In the previous post, it was reported that Wesham Town Councillors had made arrangements to have as many of the public area pavements gritted. 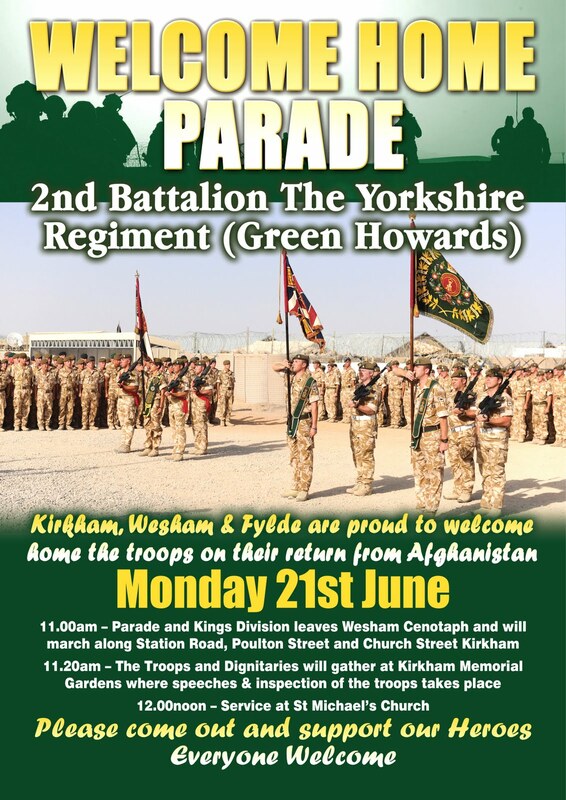 This was done with the excellent support from staff and inmates of Kirkham Prison. During the purchase of the rock salt from an independent supplier, it has come to light that the cost per ton has increased daily. On Wednesday morning it was £125 per ton, by afternoon it was £150. 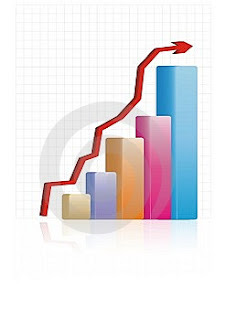 The following morning (Thursday) it had shot up to £232.65. It is not surprising tha t the supplier would not accept an order at the end of trading on Wednesday and we were advised to place the order first thing on Thursday! No doubt the supplier will equally blame their suppliers. Sadly somebody somewhere is taking unreasonable advantage? "Making money while it snows !" 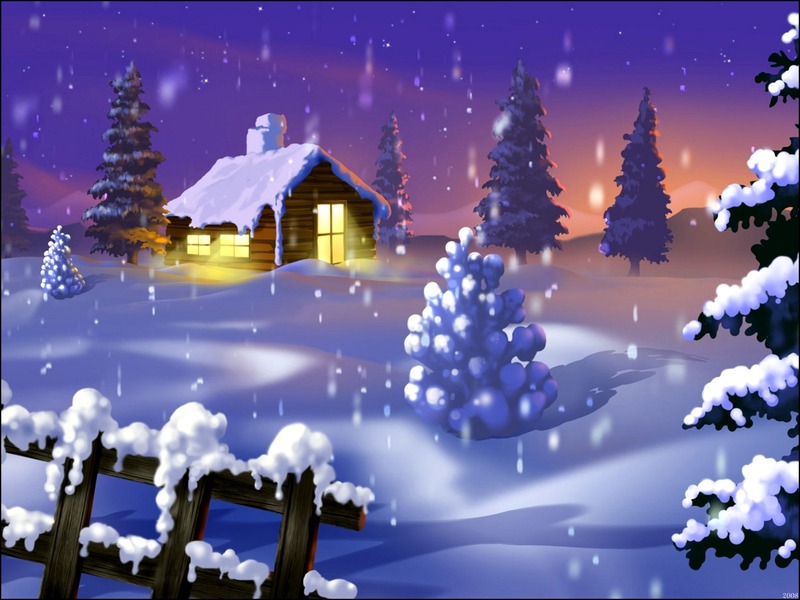 It goes without saying that the current cold spell is causing many difficulties for everyone. Wesham Councillors have taken steps to obtain an (overpriced !) amount of rock salt from an independent supplier which has been scheduled to be spread in the most needed places. The areas around The Memorial;The Post Office; The Co-op; The 2 Schools/Church entrances, the school crossing areas and Wesham Community Centre have been identified. The supervisors of the Kirkham Prison Service have kindly agreed to collect the salt and with the aid of the inmates, as many of the pavements will be gritted as soon as possible, subject to the quantity of rock salt available. Our thanks to the Prison Service. A vacancy has arisen on Medlar with Wesham Town Council. See the panel to the right for details.